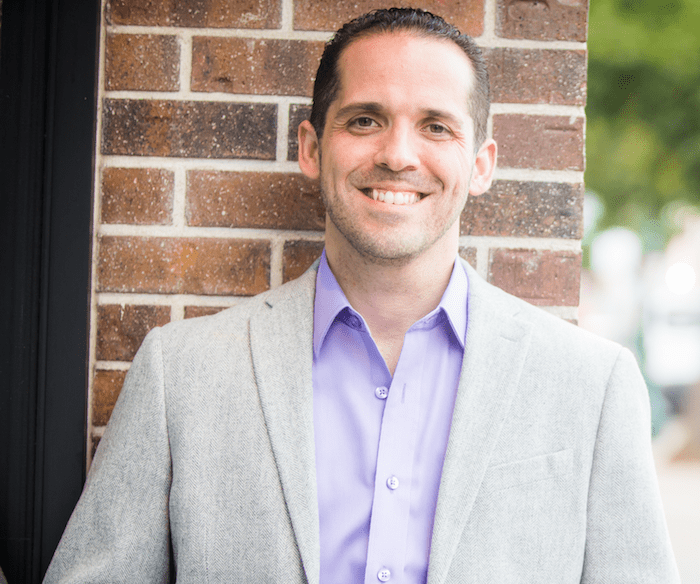 Davide Di Giorgio is an UNapologetic Speaker, Author, Leadership and TEDx Coach, Founder of UNapologetic Enterprises, and the Creator of the Speaker and Mastermind Experience at Sea. As a longtime theater producer, educator, and visionary leader he is on a mission to empower high achievers to discover, develop, and deliver powerful missions, messages and ideas worth spreading around the world. 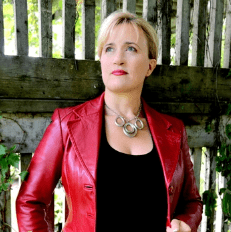 Davide’s unapologetic approach has made him the go-to creative expert for on-purpose executives, entrepreneurs, and visionaries who want to become unstoppable global leaders. Bringing the awesome, the realness, and the authenticity this week is Davide Di Giorgio! Davide is 30 days into a squat challenge and used a time lapse video to show the changes on his social media channels. This led to a random, but appreciated, offer by a friend for a free consultation to assess the physical mechanics of the squats. Davide’s point is that you need to make a connection with people before you reach out with an offer. 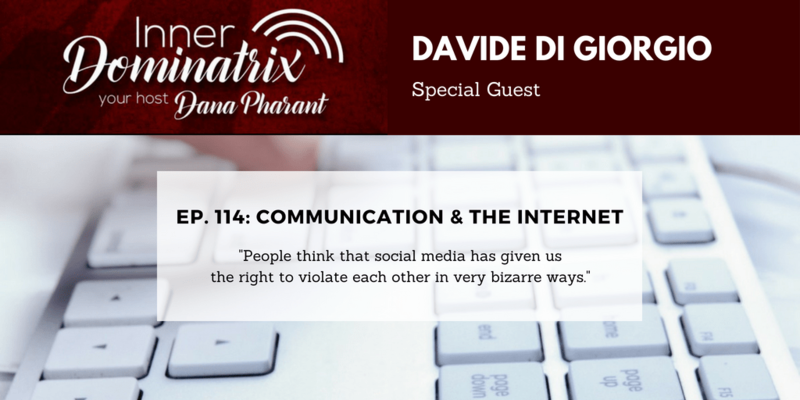 Davide and Dana agreed that there’s a certain amount of ego involved in these kinds of communications and that the anonymity of the internet doesn’t help at all. The best example? Davide was approached to be in a magazine and featured in an article – the catch? He had to write the article about himself by himself.